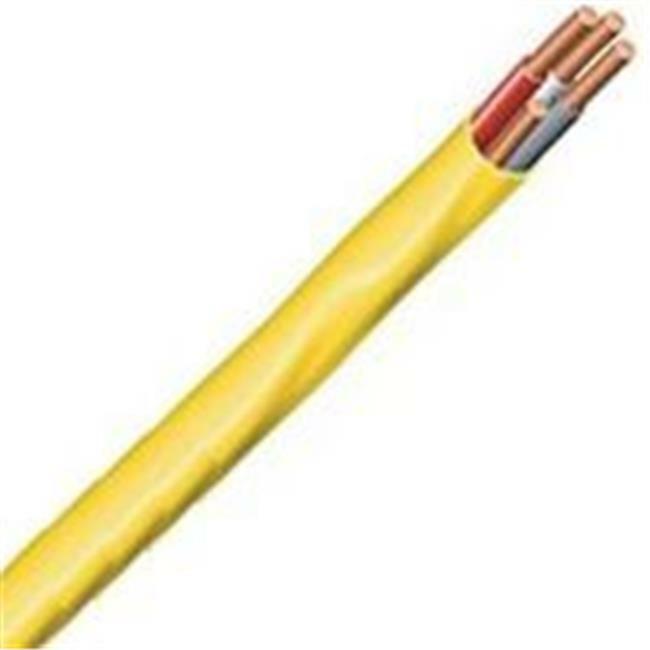 Inner conductors are type THHN, rated 90 degrees Celsius, 600 volt. Solid strands. Outer jacket is PVC, rated at 75 degrees Celsius. Amp rating of the product is limited to that for 60 degrees Celsius rated conductors per the National Electric Code Article 336. Dwellings not exceeding 3 floors above grade. Exposed or concealed wiring. May be fished through walls, ceilings, and masonry blocks. Use for new wiring or replacement wiring. Only for use in normally dry locations.